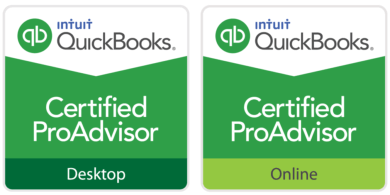 As a Certified QuickBooks ProAdvisor, we can provide real-world training and constant support to help you utilize the program to its fullest potential. 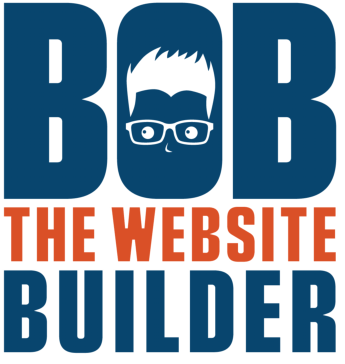 We can assist beginners, who need to learn the whole program, through advanced users, who may only have questions for specific parts of the program. We offer one-on-one training that is completely customized for your specific needs, as well as telephone/email support. Telephone/email support is available for those quick questions that tend to pop up. Many times those questions can be resolved quickly and easily over the phone or via email. Remote training is also available through LogMeIn.com. This will allow us to work with your actual QuickBooks file remotely. Charges for support will be charged in 15-minute increments at $16.25 per increment, based on the length of time service is provided. One-on-one QuickBooks training is available in the convenience of your office or ours. Sessions are geared and customized toward whatever areas of QuickBooks you need help with. This type of training can include working directly with your QuickBooks file (any version can be used) and supporting documentation. Each QuickBooks training session is $260. This includes up to 2 hours of training, which must be paid at the time of training. We recommend sessions not last longer than 2 hours so the trainee does not become overwhelmed with information. However, should you desire more than 2 hours, we will try our best to accommodate your request, time permitting (additional costs apply when going over 2 hours). The training can include an additional person from your company at no extra charge. The training can include an additional person from your company at no extra charge.